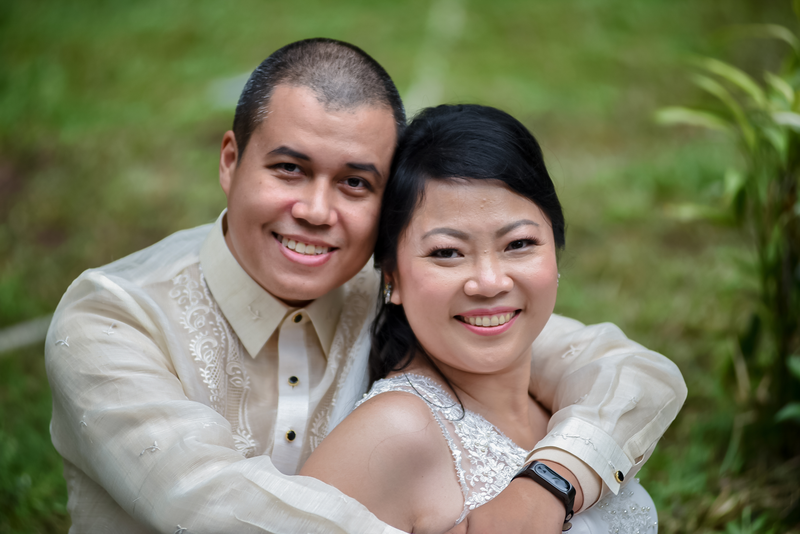 Mabuhay and Bagong Kasal: Moira and Jason! A few months back we had the opportunity to watch Moira and Kyla's concert in Singapore. It was a night to remember because for awhile we felt like we were just back home in Manila. We were treated to many beautiful OPM songs. 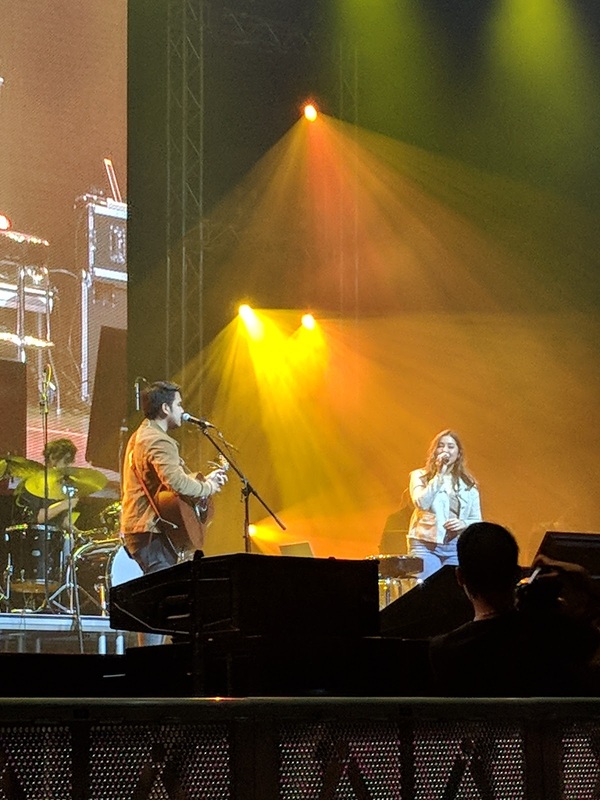 The show had a segment where Moira introduced her fiance, Jason Marvin Hernandez, and she walked us through her songs which essentially reflects how their love came to be. We saw from the news yesterday that their most awaited day finally came. A beautiful garden wedding for a match made in heaven. Congratulations and best wishes Moira and Jason! Congratulations do our dear friends Tonette and Ton. We've known Tonette for several years and are very happy she will be spending a lifetime of happiness with her husband Ton. We pray for a blessed marriage for the two of you! 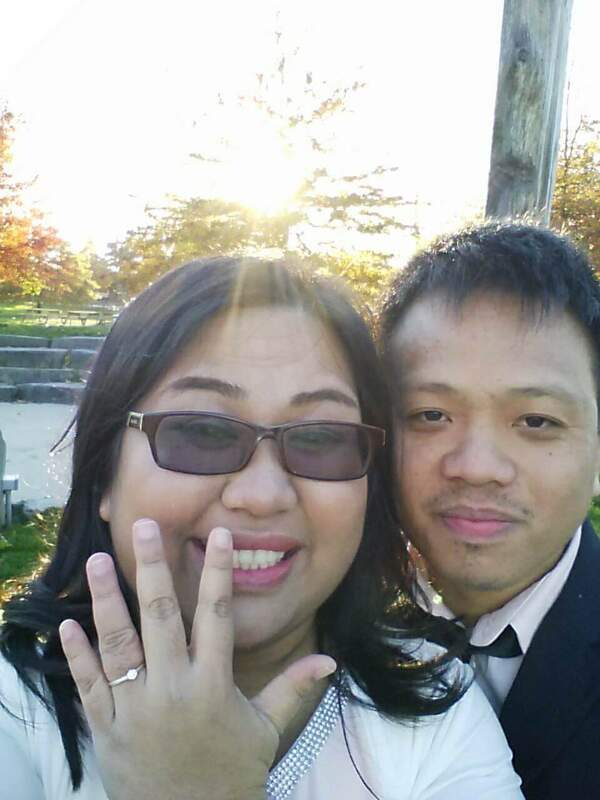 Last October 2017 our dear friends Jomar and Celine tied the knot in beautiful Canada. We had the privilege of witnessing their love grow and was really excited when they told us they were getting married later this year. Thank you for sharing with us your beautiful love story. It's been an amazing journey you have been through and we look forward to hearing about your adventures in the coming months!